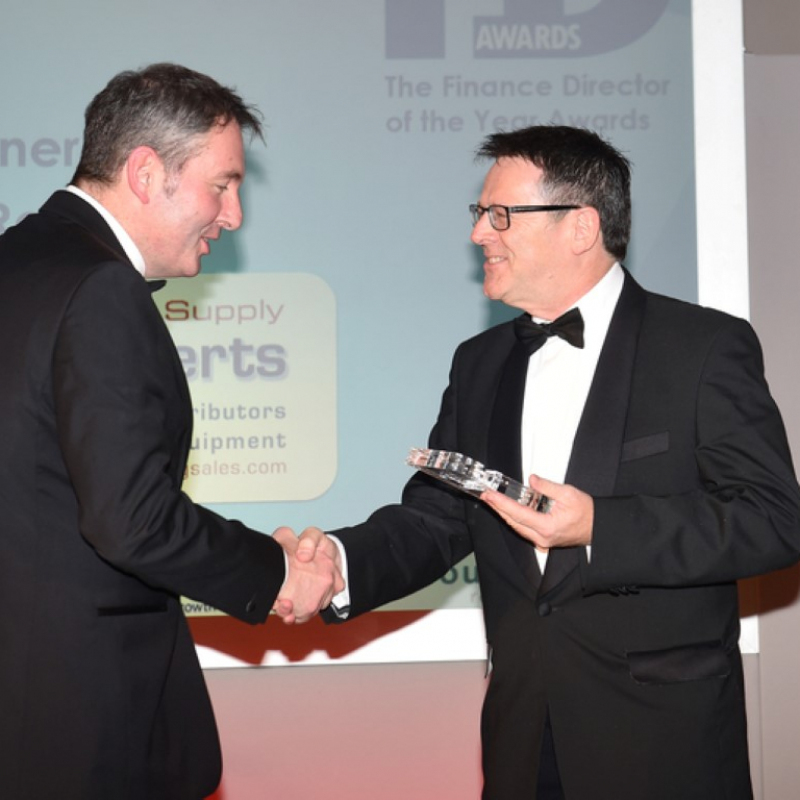 In April, the company successfully retained its Bronze certification with FORS! 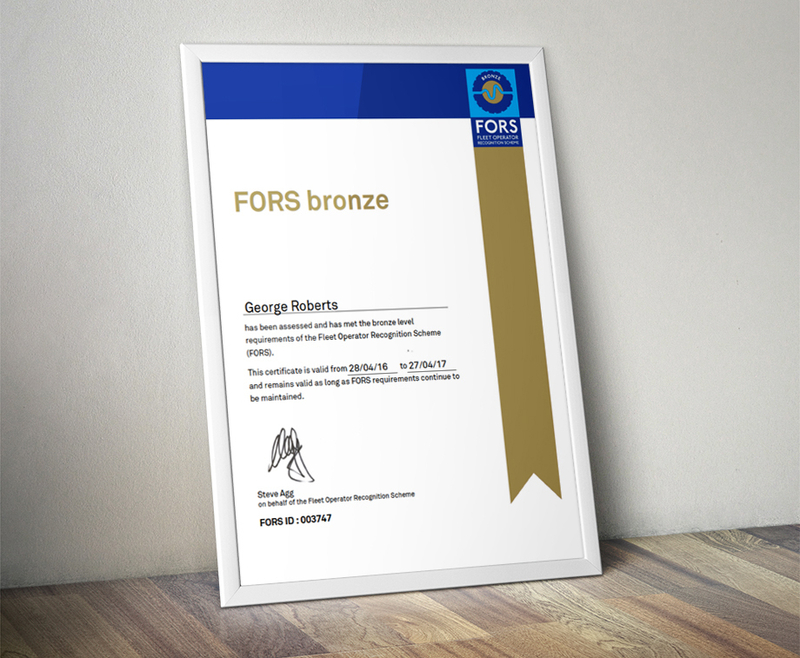 Bronze accreditation confirms that George Roberts (North West) Ltd employs good practices and complies with the requirements laid out by the FORS Standard. This includes demonstrating dedication to driver and vehicle safety, combined with improving operating practices through effective monitoring of fuel and tyre usage. Becoming FORS accredited means George Roberts (North West) Ltd is ready to take advantage of new opportunities as ever more clients make FORS a condition of business. In May the company achieved its highest scores through the Achilles UVDB Verify Audit. The audit criteria covers Health and Safety, Quality and Environment. 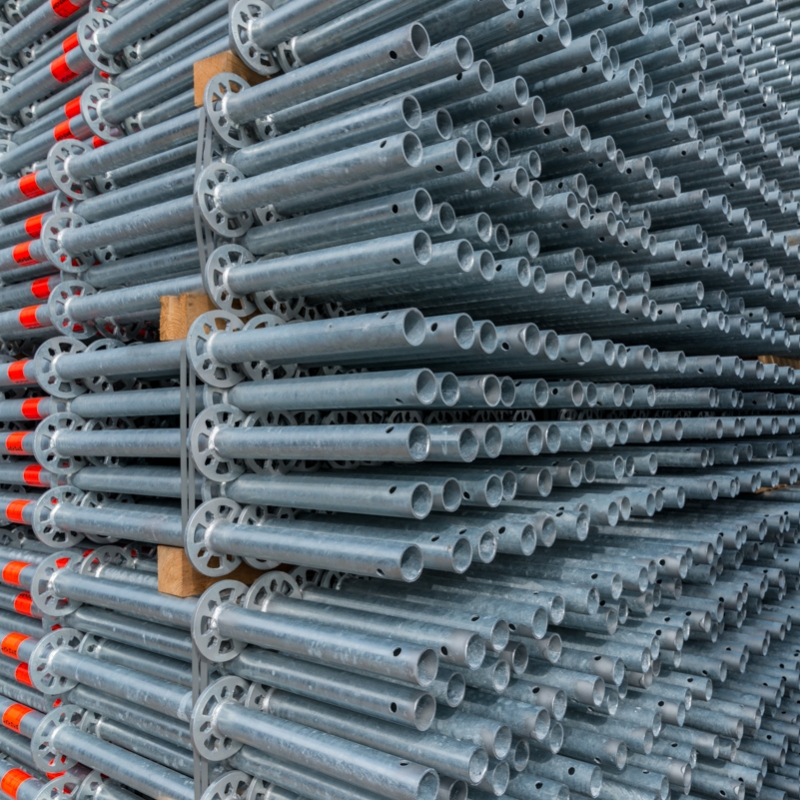 The Verify Audit was introduced by the Achilles UVDB community to provide a higher level of pre-qualification assurance for buyers within the utility sector. The intent of the Verify Audit is to enable Achilles UVDB buyers’ access to a suitably pre-qualified supply chain that they can invite to tender. The Verify Audit specifically looks at a suppliers approach to Safety, Health, Environment and Quality and Corporate Social Responsibility. The Verify protocol provides the Utility companies an independent assessment of suppliers’ management systems in each of the discipline areas both from an internal management system perspective as well as a test of the application onsite. The results of the audits are published online and used by buying and compliance representatives within each subscribing utility. 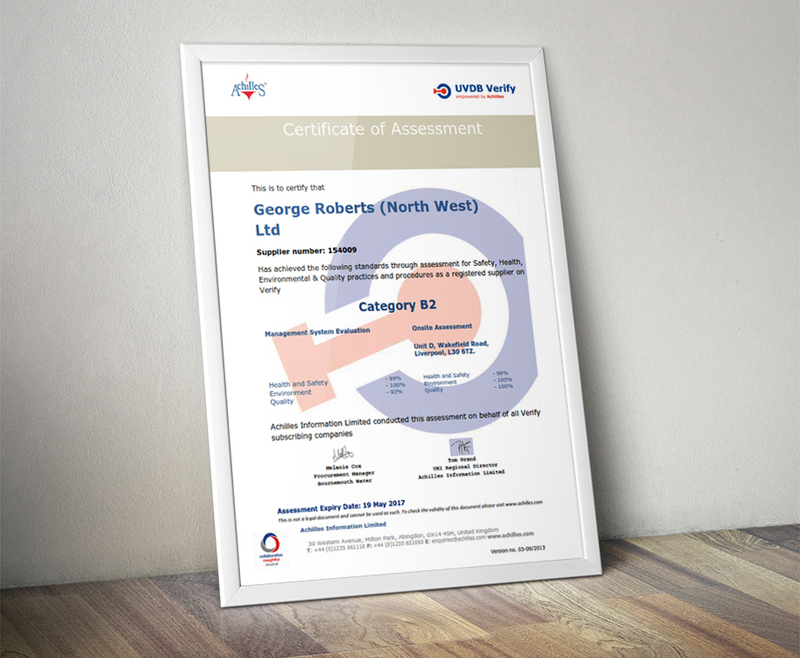 This is the third successful year George Roberts (North West) Ltd has been re-certified with Achilles improving our score year on year.